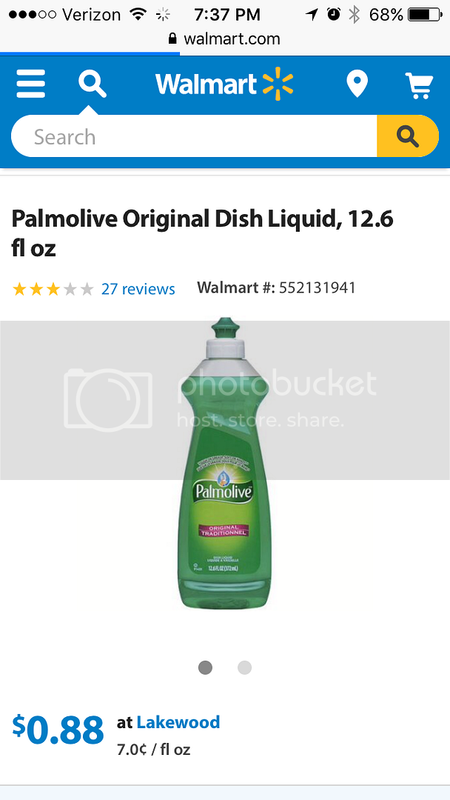 If you are running low with your liquid Dish, I have found a great deal at Walmart. That would only cost you 63¢ after coupon applied. Wow! that is awesome price for the Palmolive dish Mommy N. Gosh! I wish I know more about couponing. I admire how you used and play with coupons. The savings is unbelievably great. I love buying Dawn, it smells great and it cleans really well. I'm always happy to spot good promos especially for items that I would really buy anyway. Nice discount! I'm always looking for great deals like this. I'm sure others will appreciate this too. What a fab deal! I also didn't know that Palmolive has dish washing liquid. Promos like this is such a big help for moms. I am in constant search of discounts and vouchers to reduce our grocery expense. As one grocery shop says, "every little helps." Thanks for letting us know about this awesome deal. I will have to try that Palmolive Dish Liquid. Maybe it will be tough on grease, unlike the one I am currently using. What a steal! A dishwashing liquid at $.63. Thanks for sharing this.